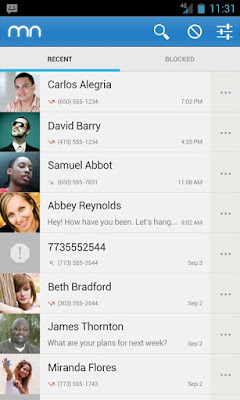 Have you ever wondered how to block those annoyed phone calls and spam messages, Here I listed 5 best free android apps to block unwanted calls and SMS with your device. 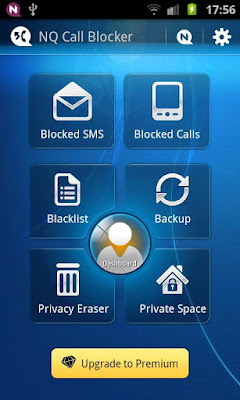 Call Blocker app protect your privacy by blocking unwanted calls and Spam SMS to your device. 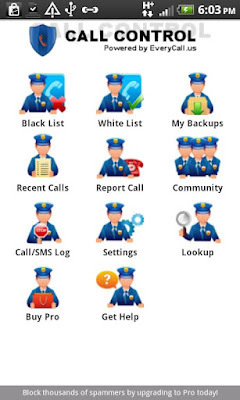 And also Call blocker application includes some useful tools such as Contact backup and privacy eraser. 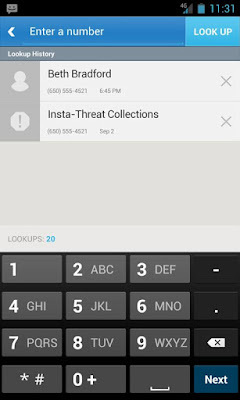 Call Control is full featured, super easy to use application to block unwanted calls and text messages. 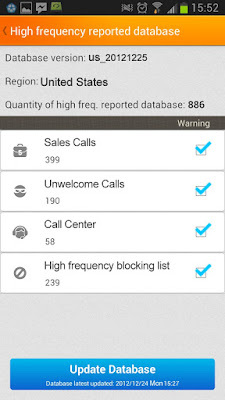 The app automatically blocks thousands of active spam callers reported by the community. 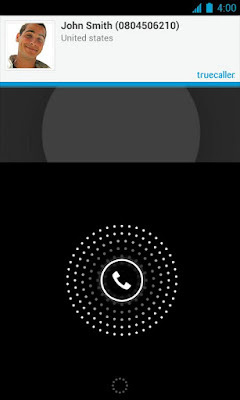 With Call Control your phone only rings when you want it to. Mr. 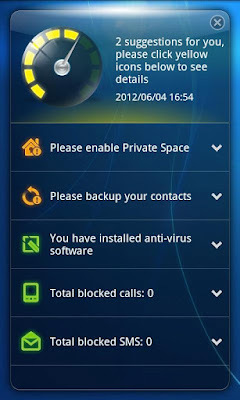 Number is the most powerful call blocker and text blocker application it blocks texts and calls from a person, a business, a prefix, or the world. 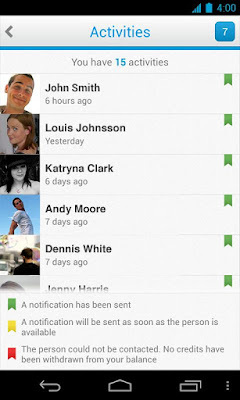 And also it includes Reverse Lookup features gives you more about who is calling. 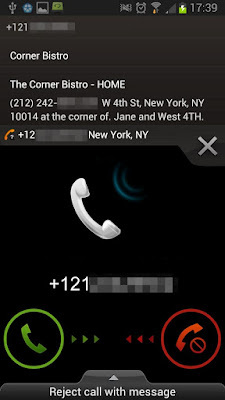 WhosCall helps you identify malevolent phone frauds, annoying telemarketing calls, or random advertisements from stores, you are able to know “Who’s Calling” at a glance. Even when you’ve missed a call, you can check before you call back! Also supports SMS Text blocking. blocks unwanted telemarketers or spam callers with our blacklist feature. • Reverse lookup for mobile or landline numbers calls fromto find out who called you, we even find users on prepaid phones.